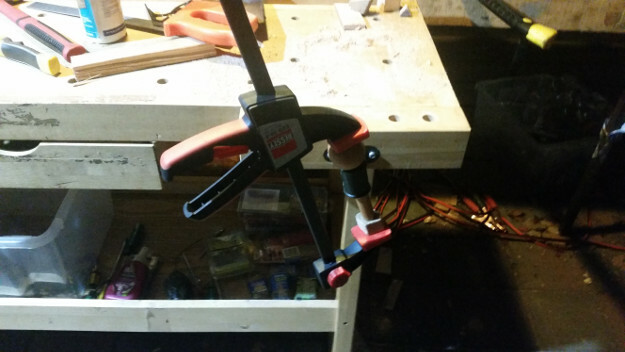 Hi all, Nathan here. 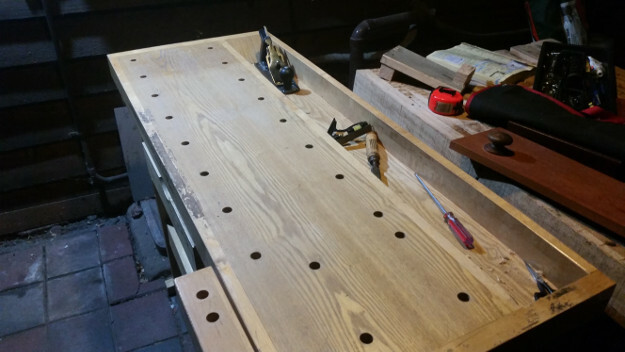 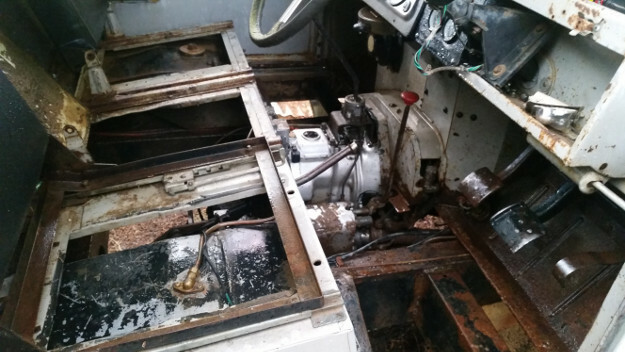 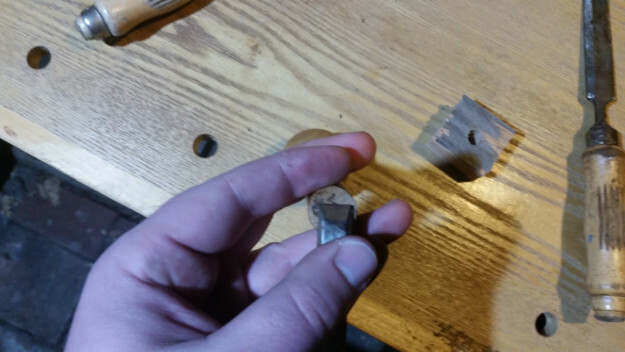 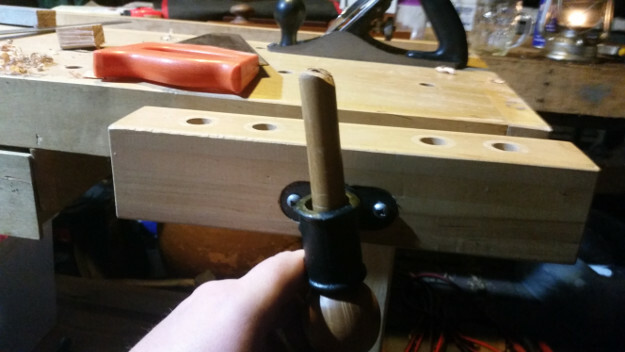 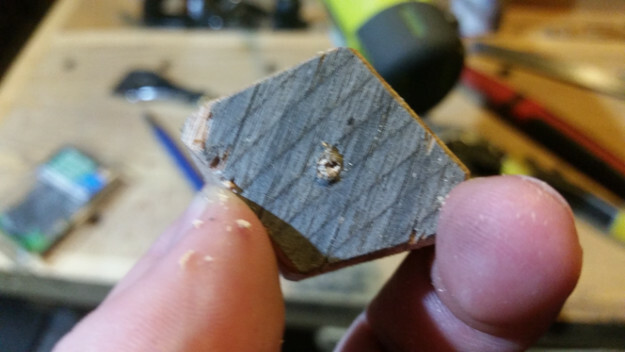 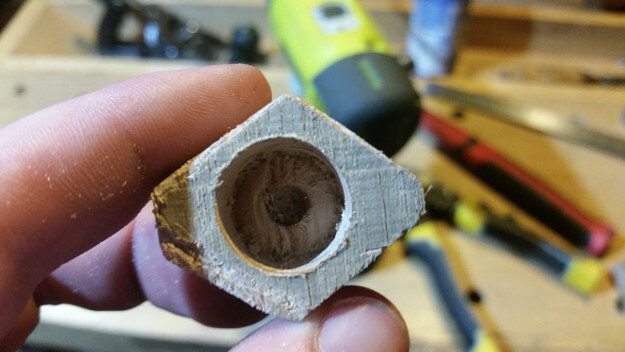 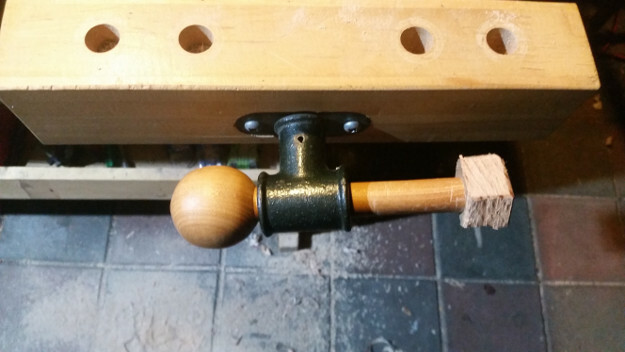 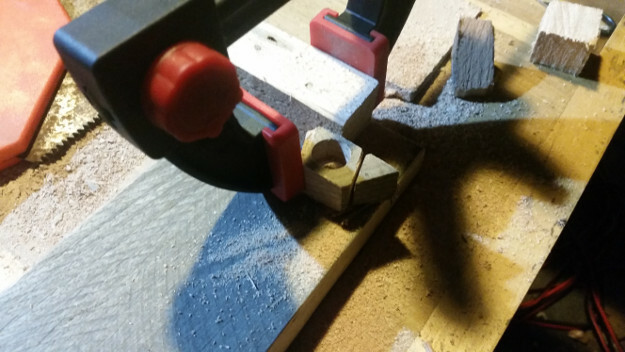 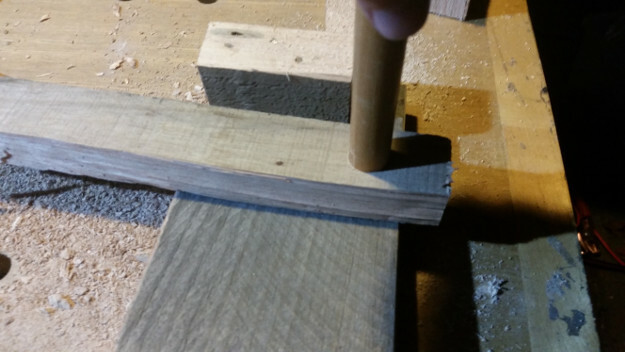 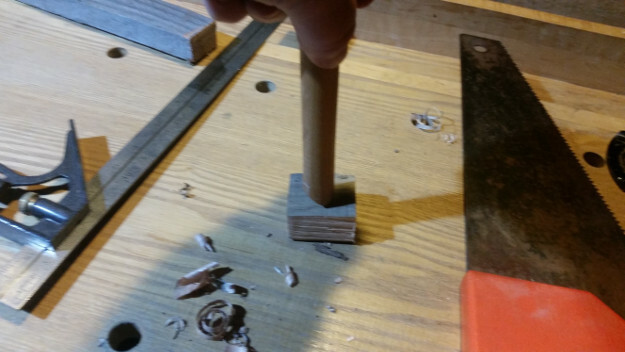 I'm hopefully going to be writing some articles for this blog in the near future. 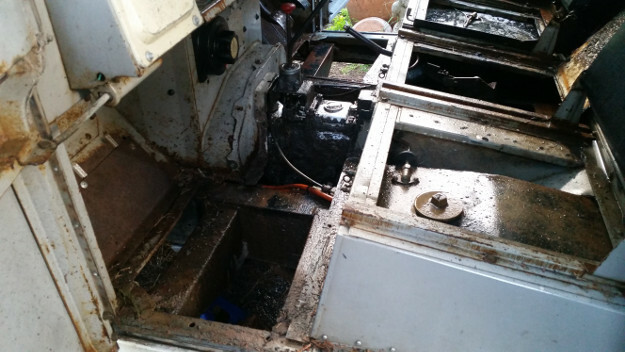 First off, I was clearing some trees in the back paddock, to make it easier to move around near the fence lines. 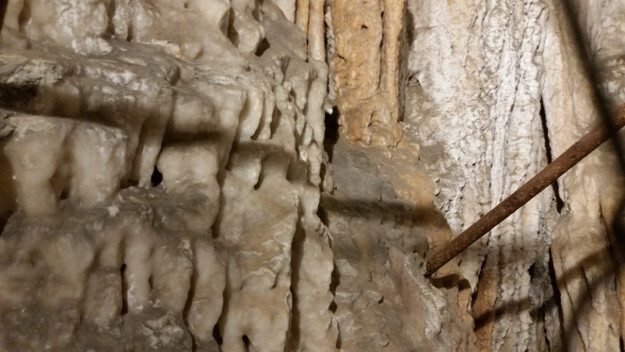 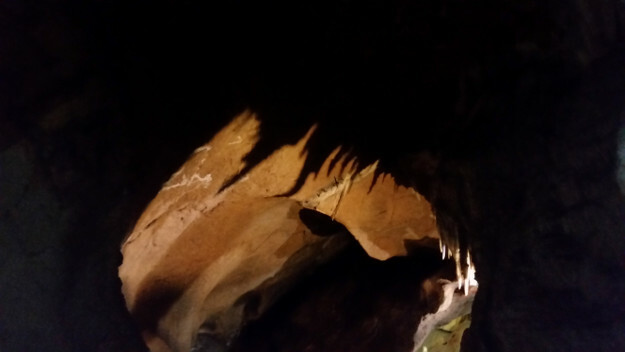 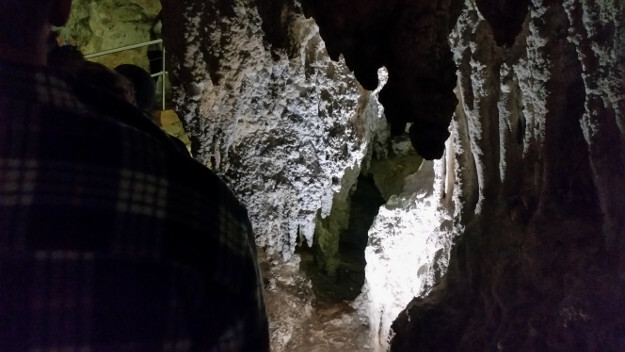 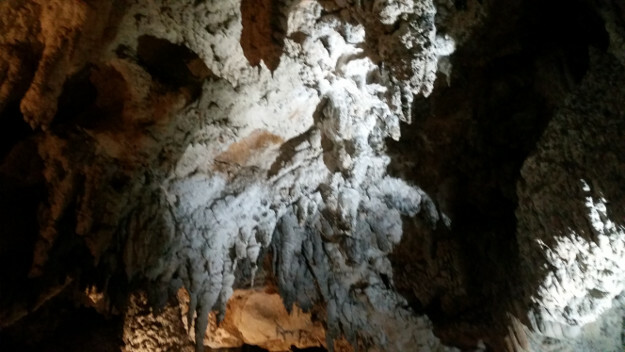 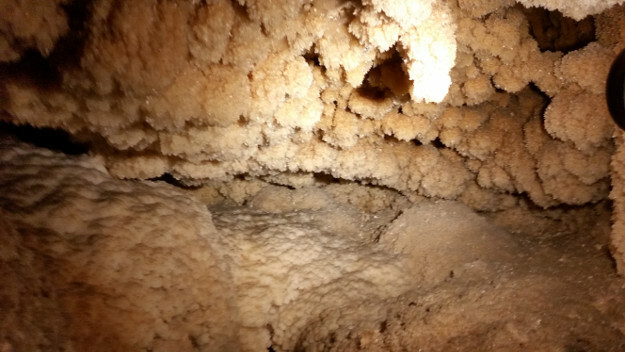 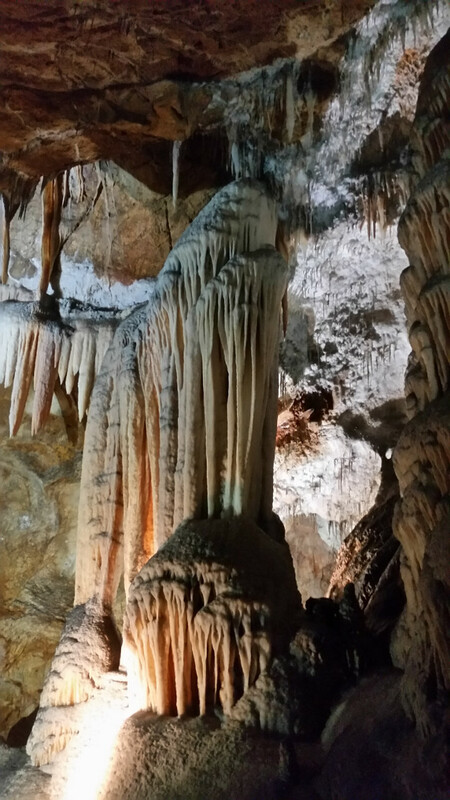 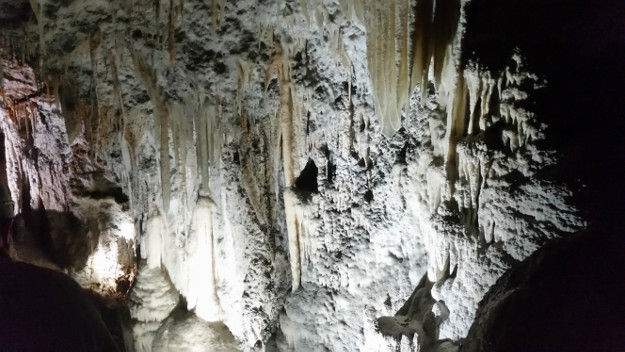 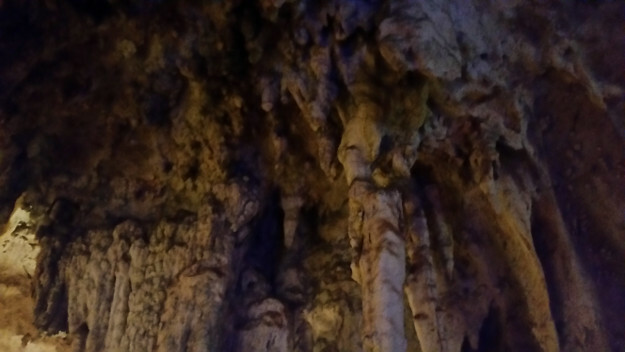 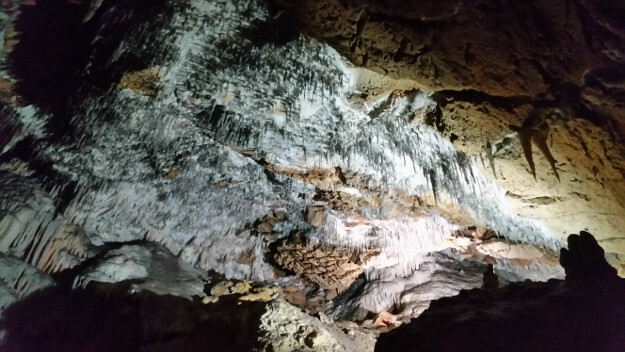 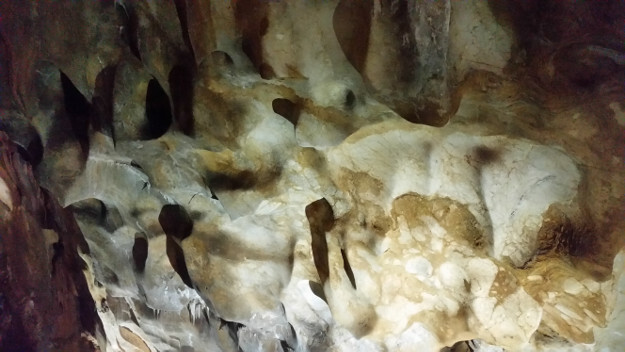 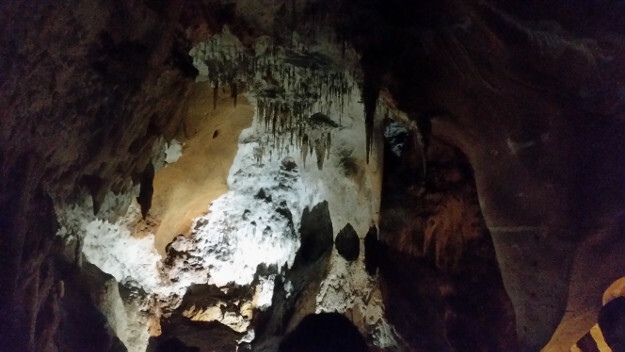 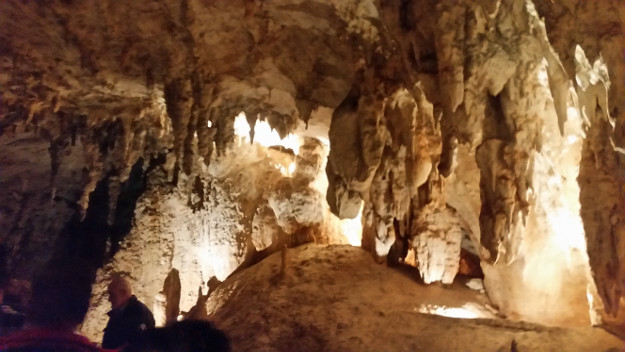 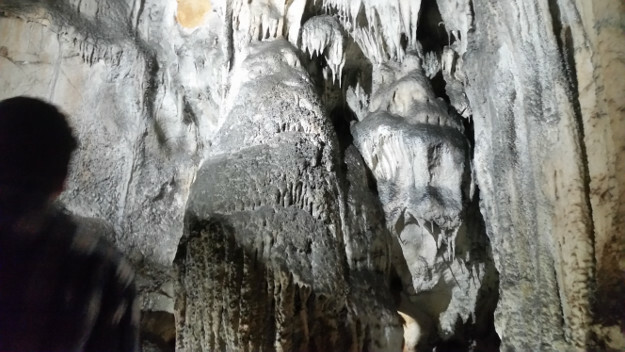 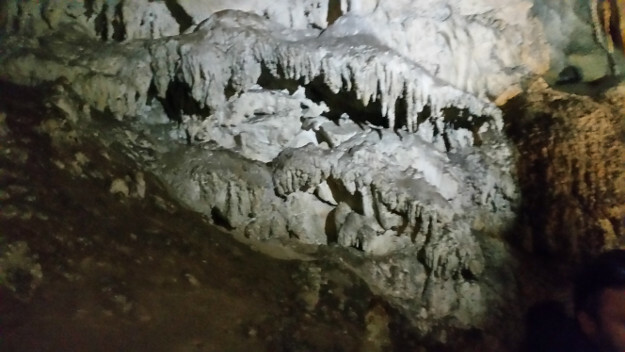 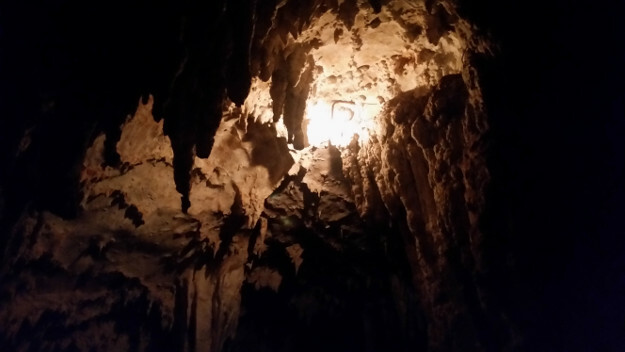 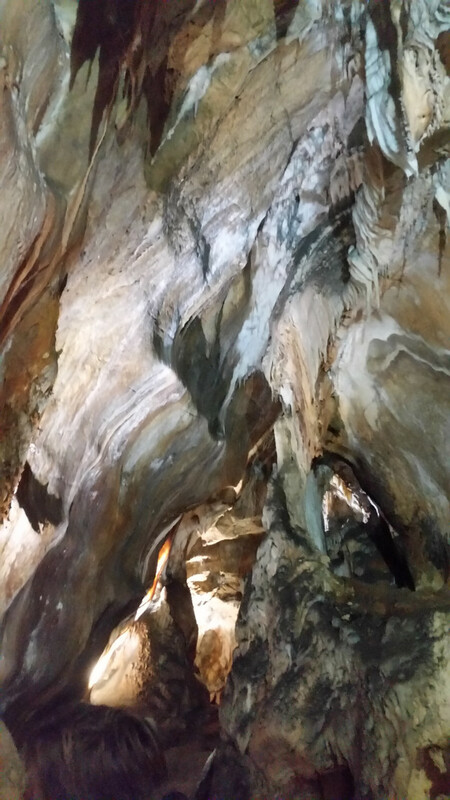 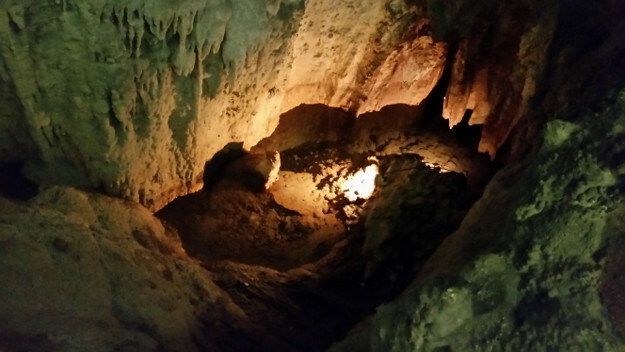 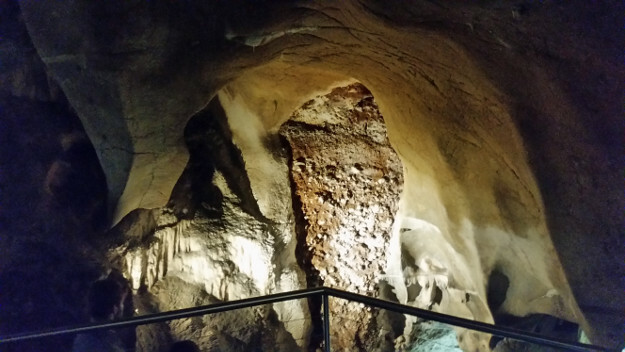 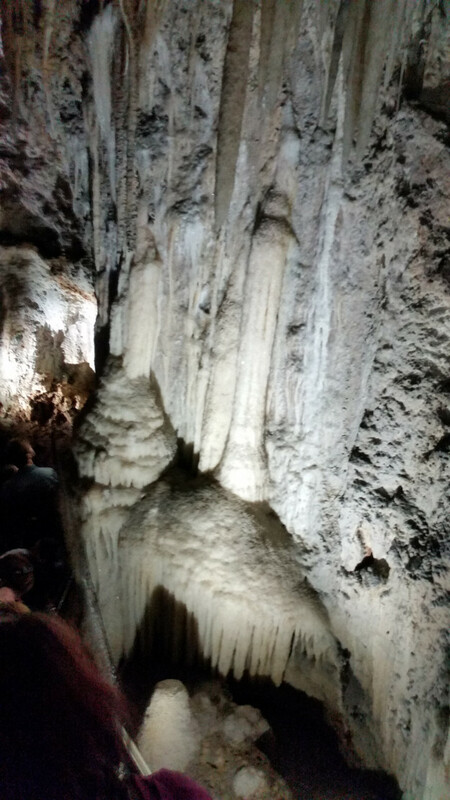 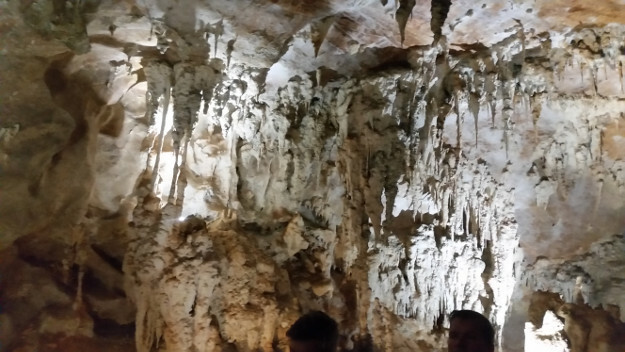 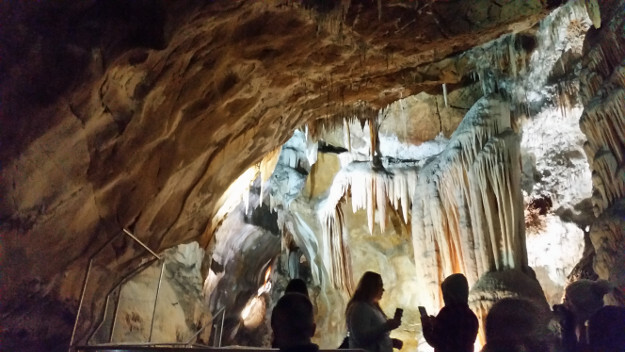 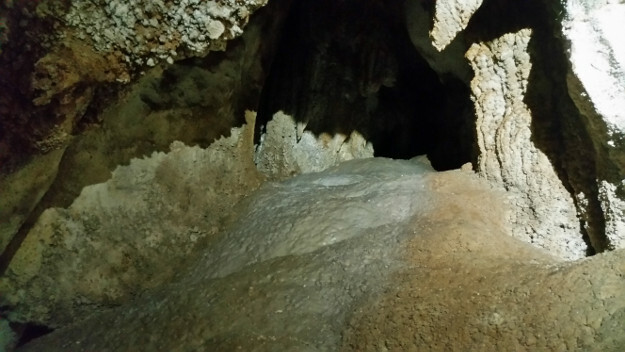 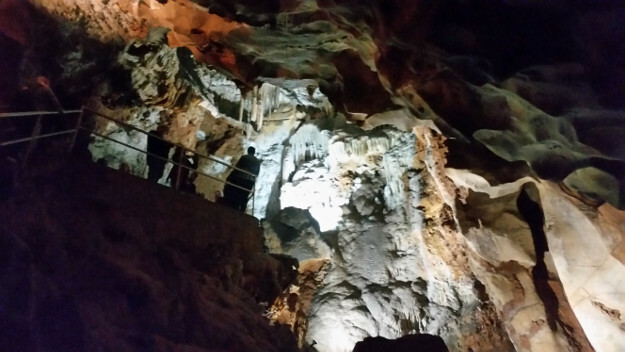 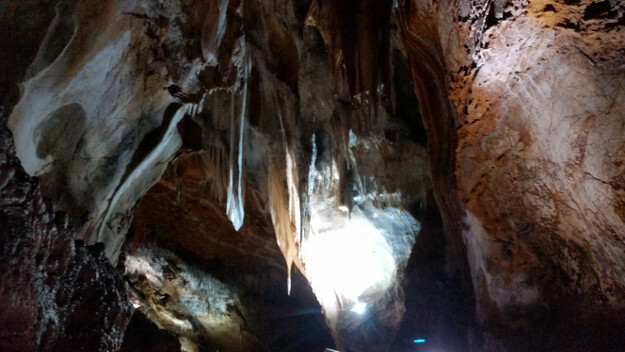 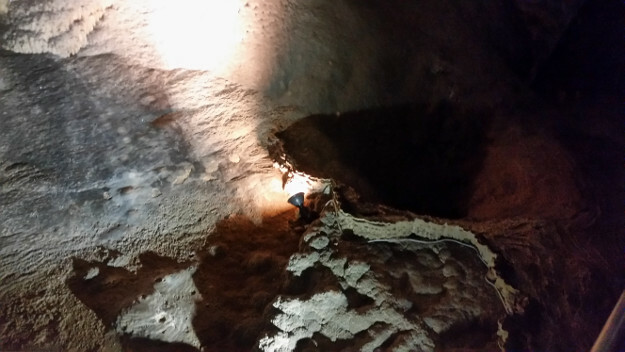 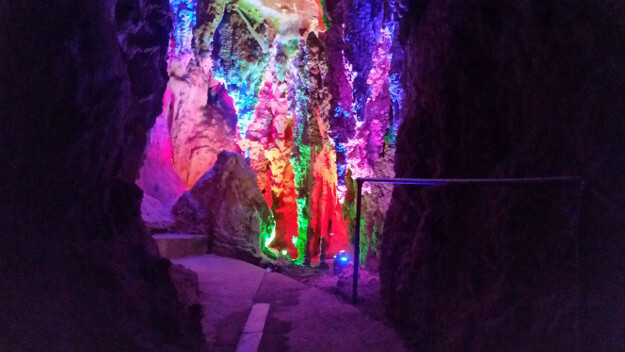 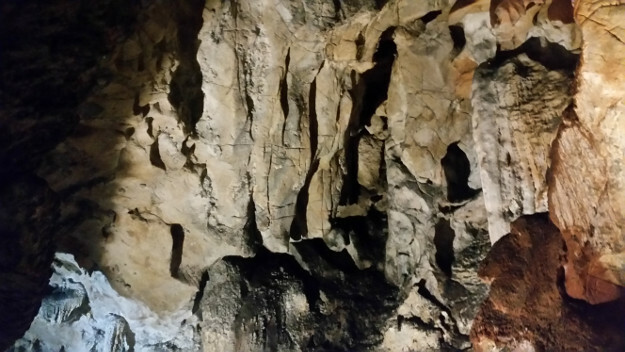 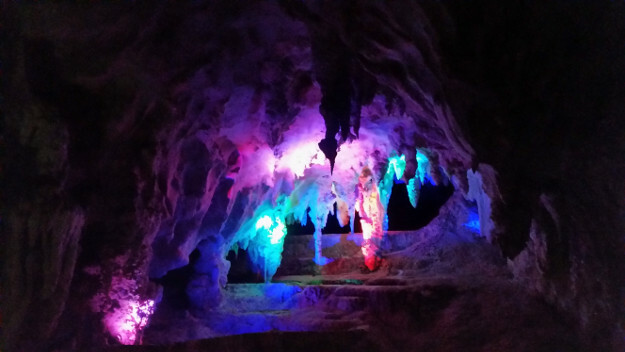 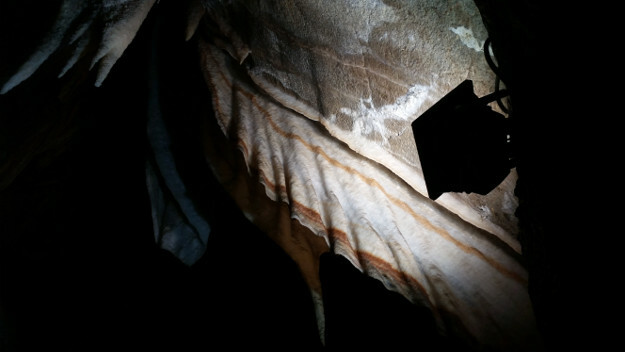 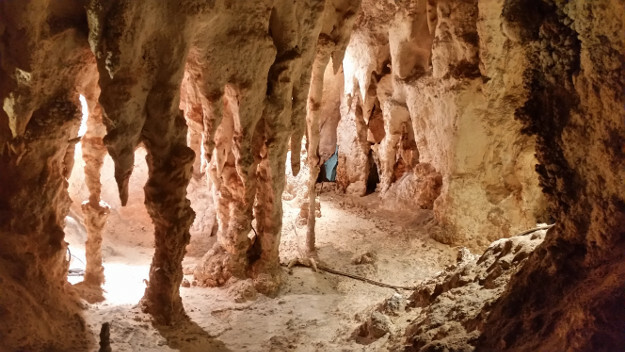 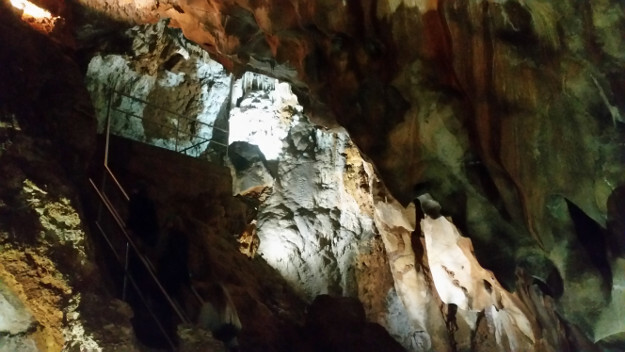 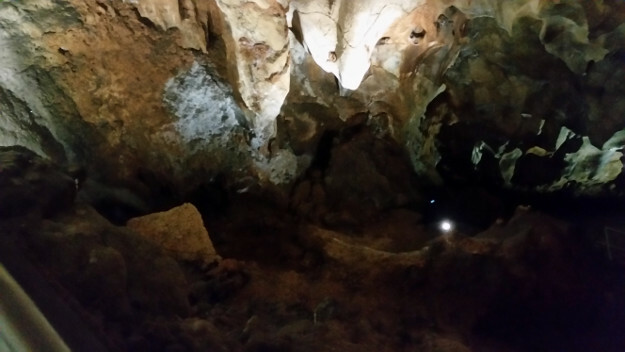 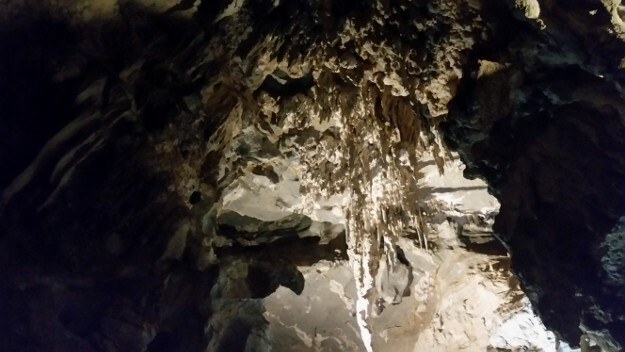 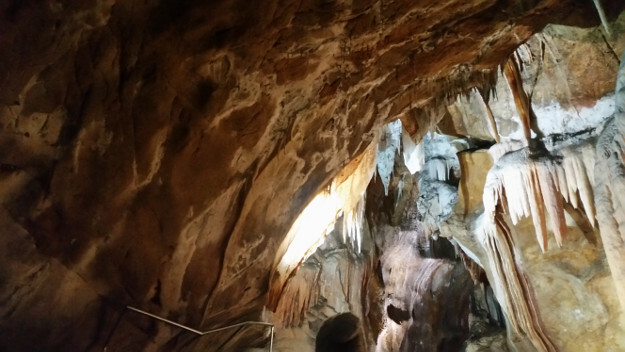 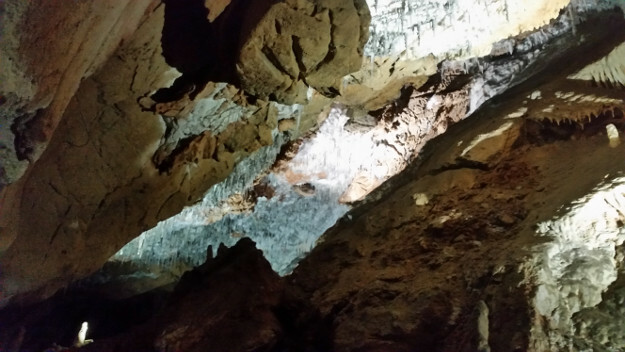 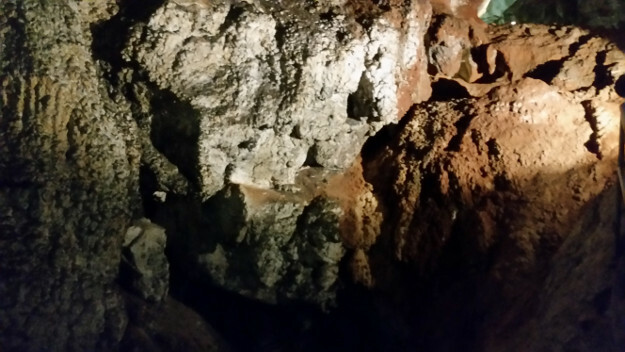 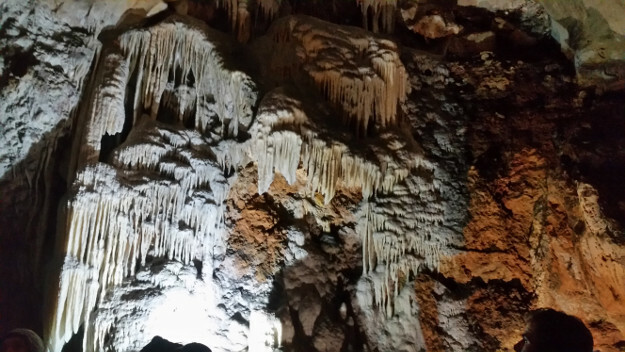 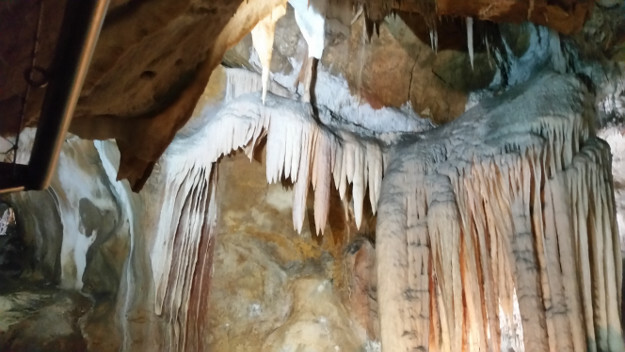 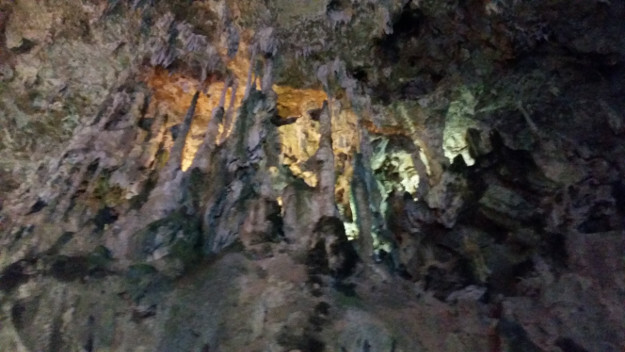 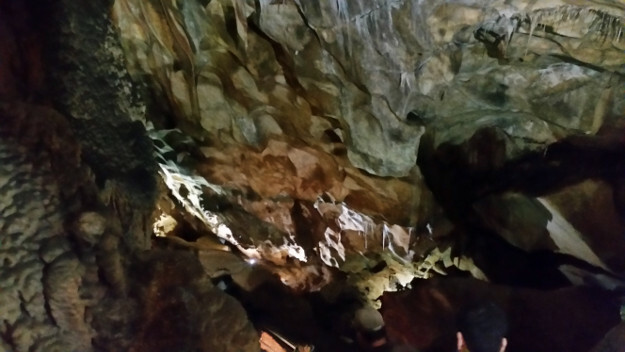 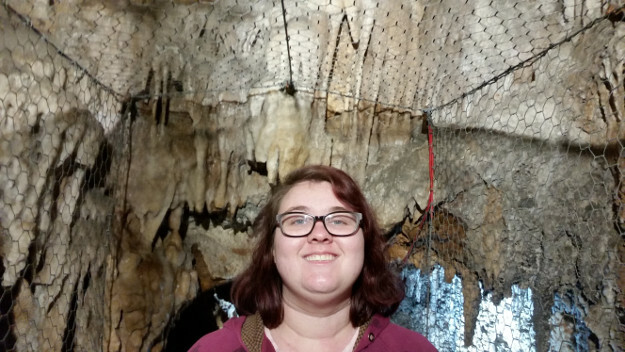 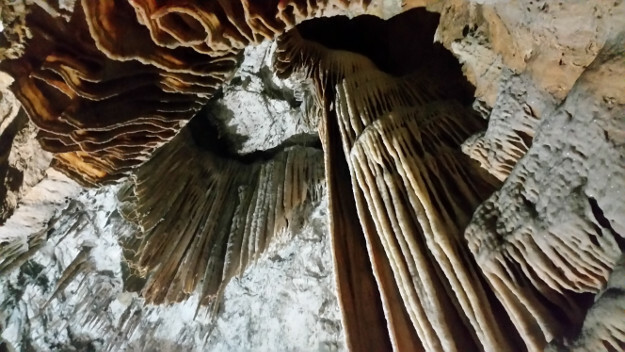 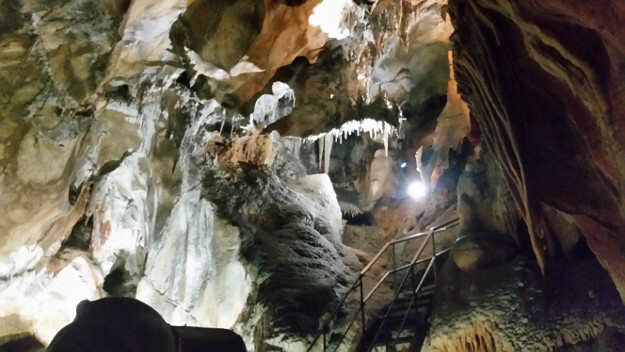 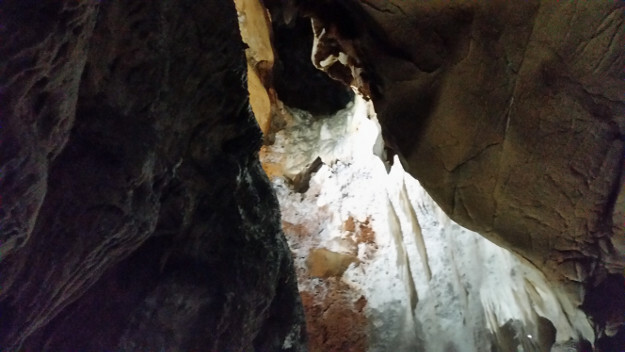 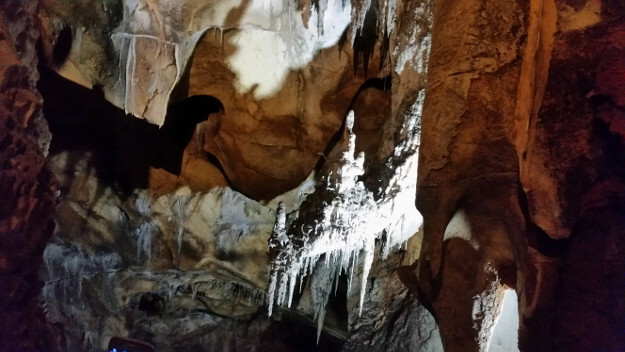 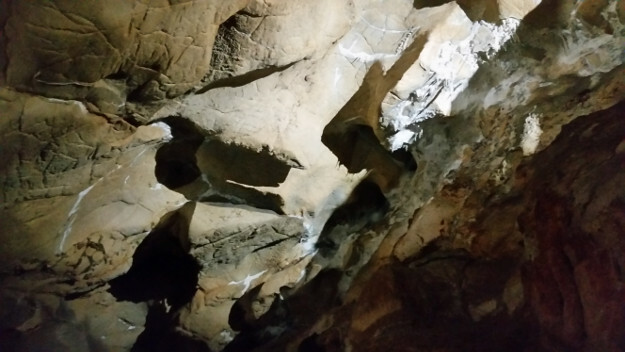 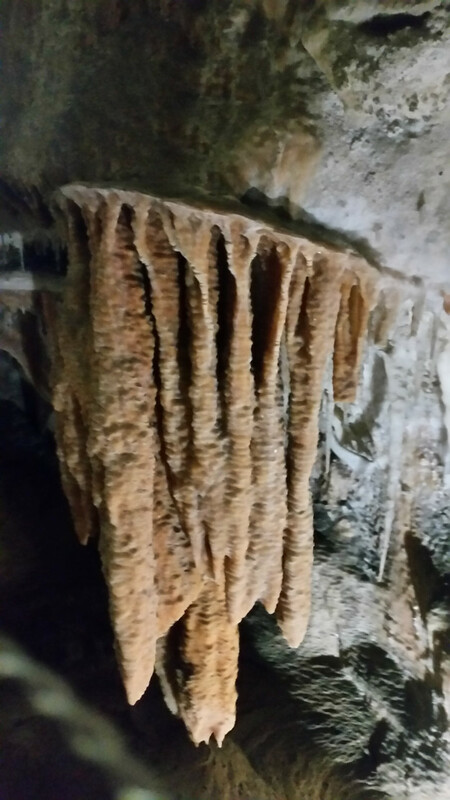 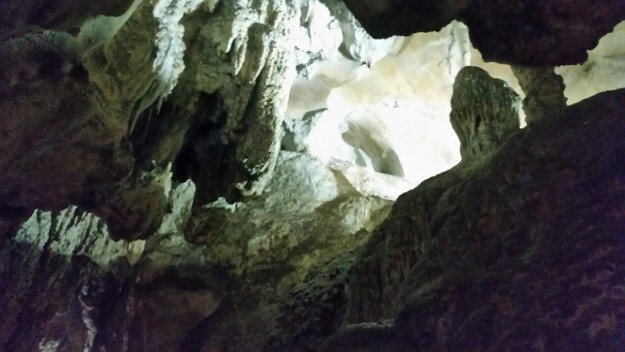 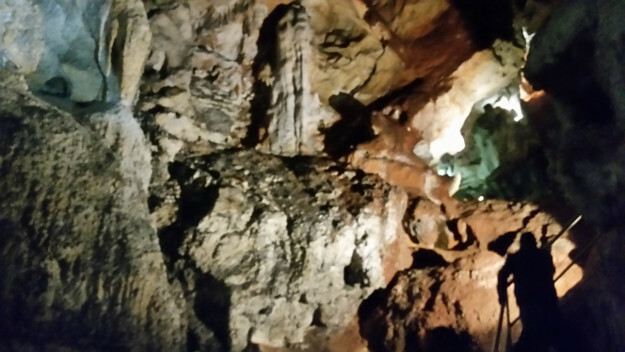 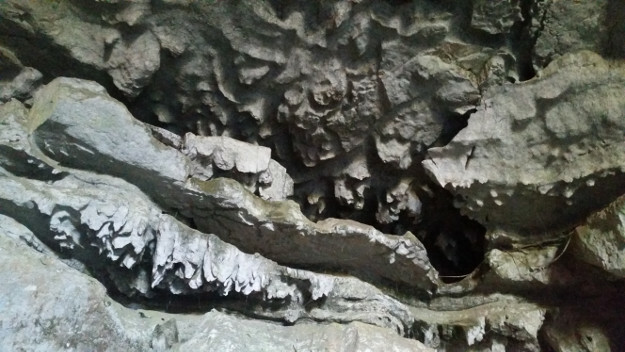 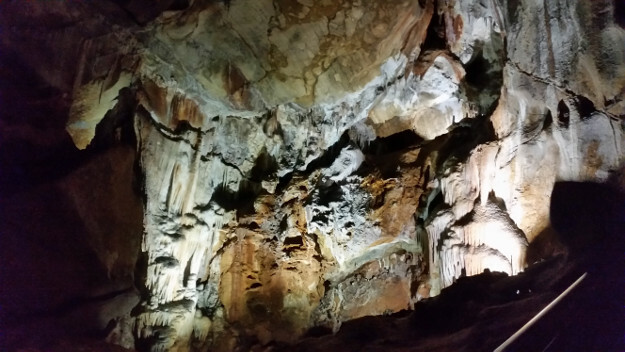 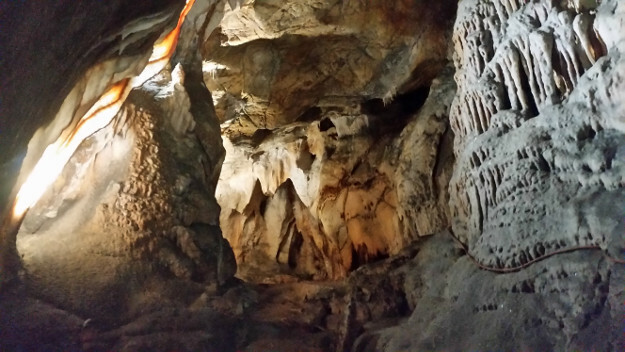 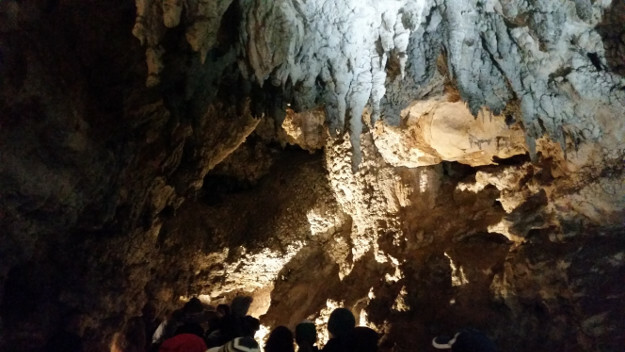 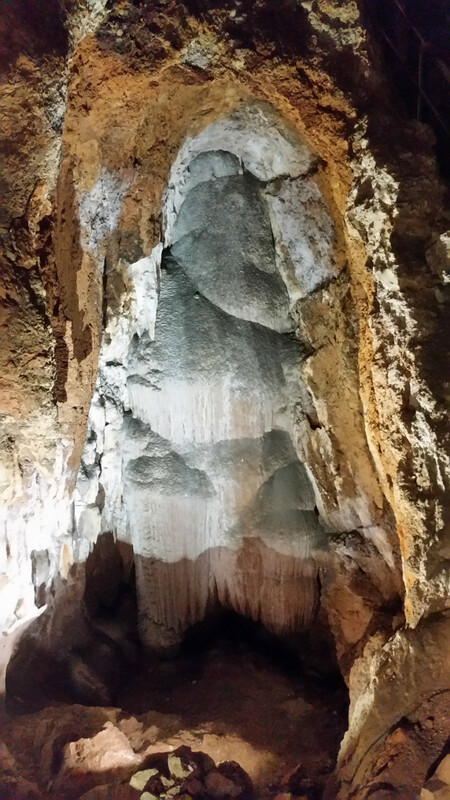 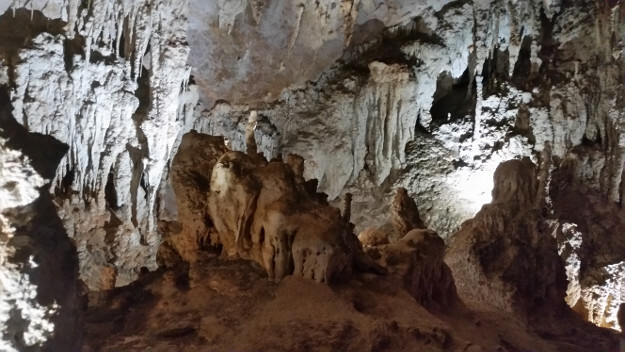 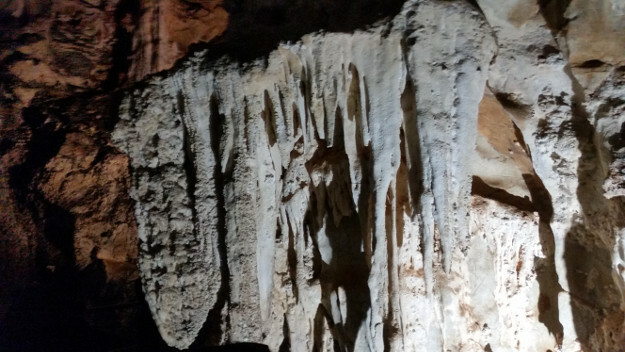 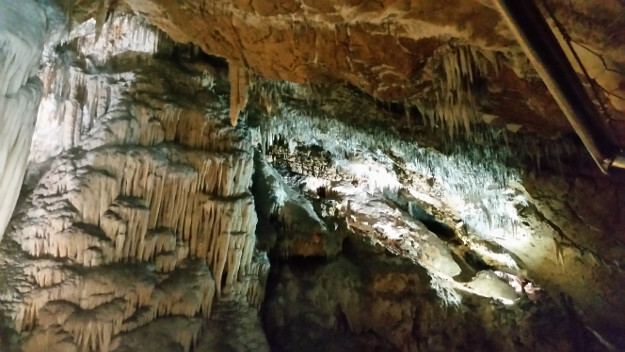 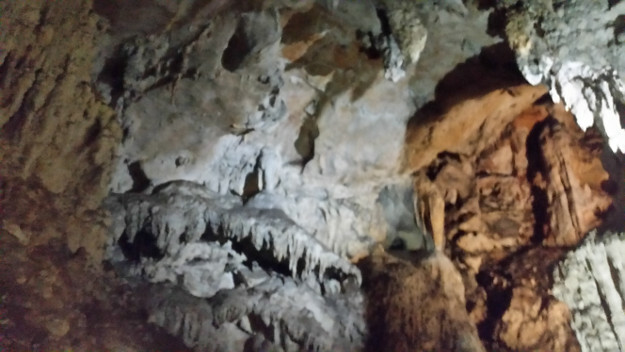 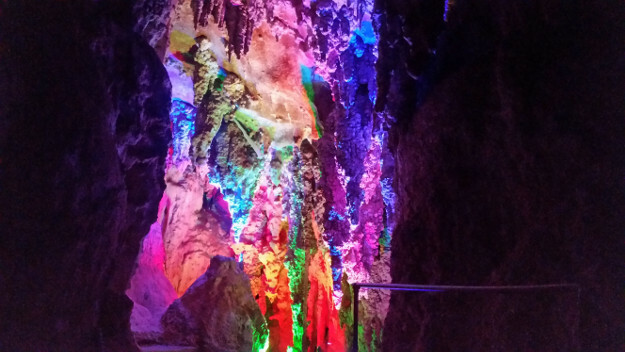 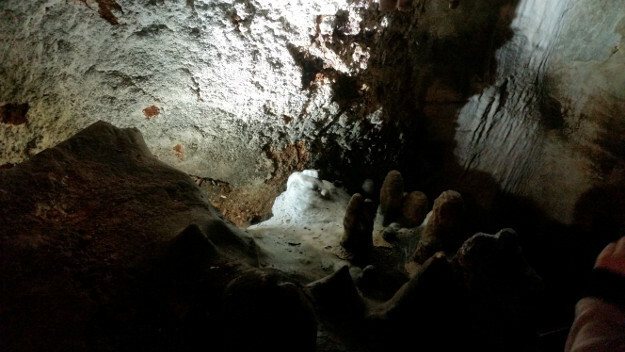 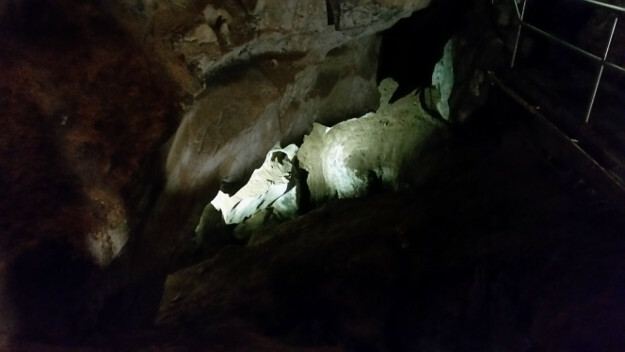 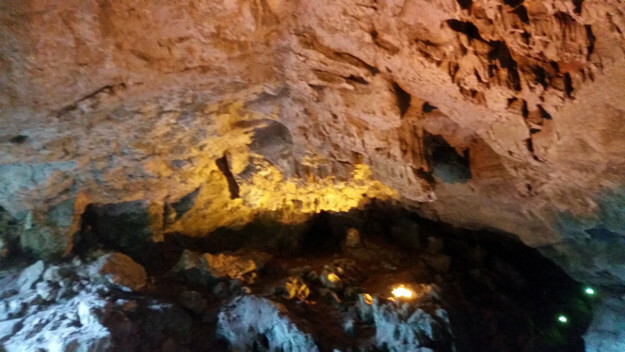 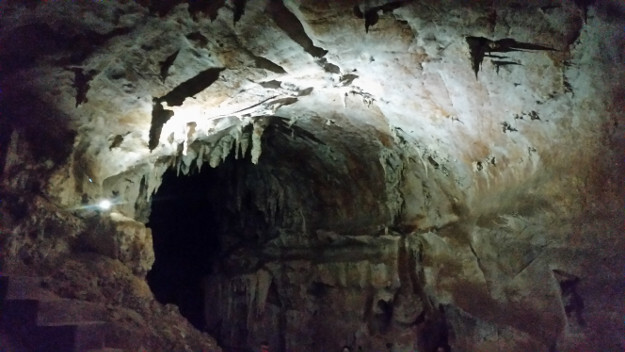 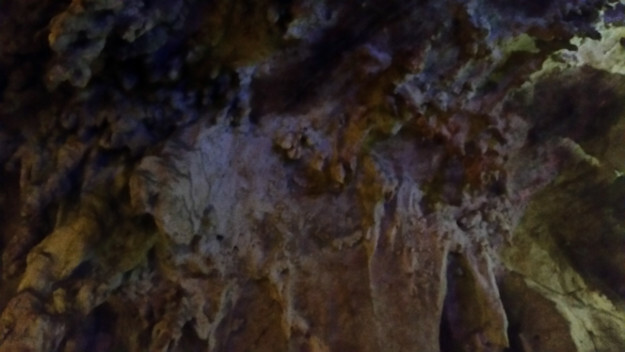 On the weekend we decided to go and have a look at the caves down at Jenolan. 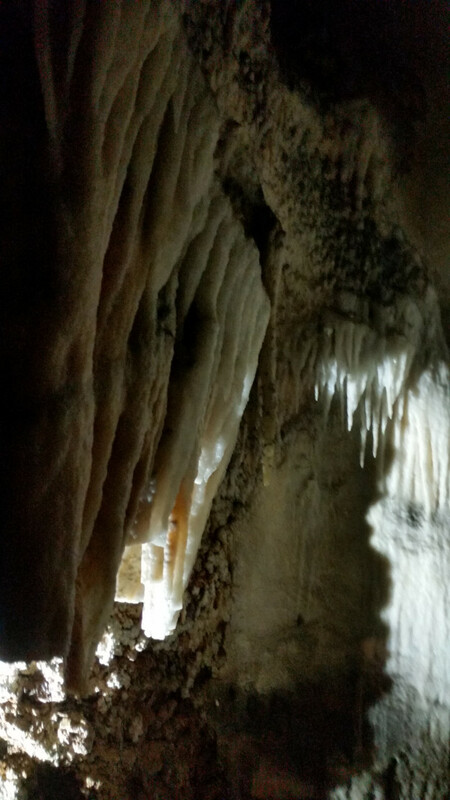 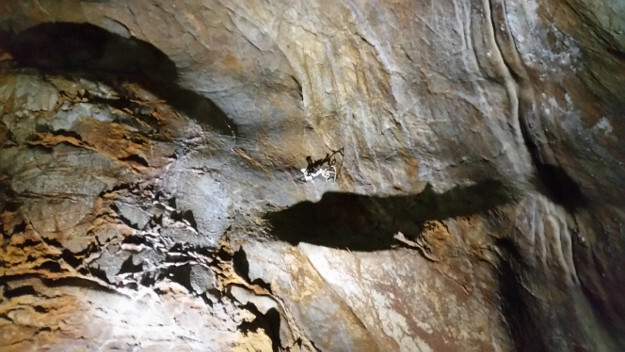 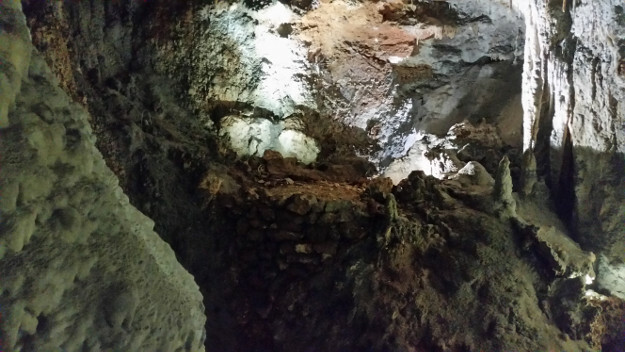 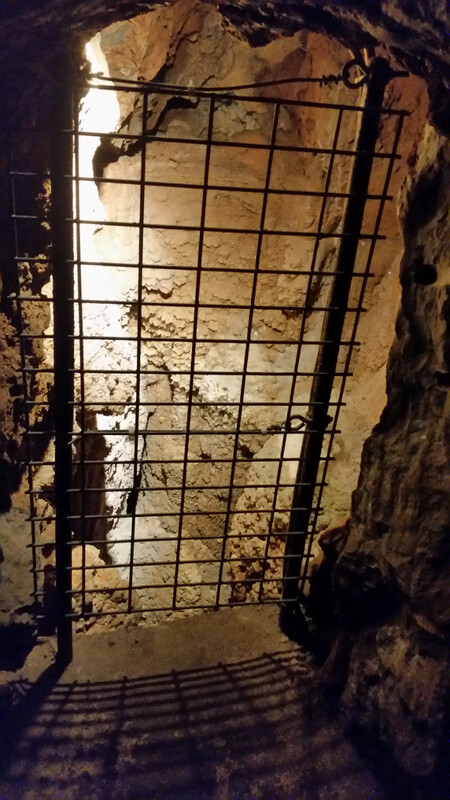 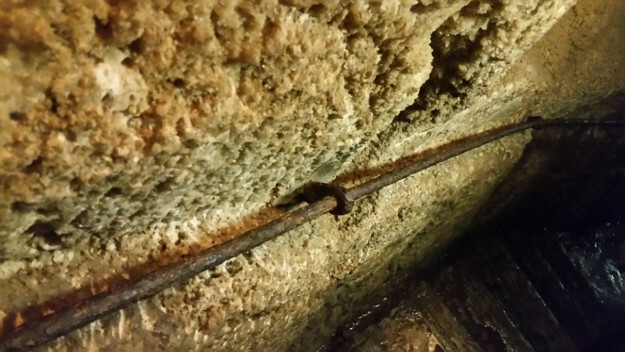 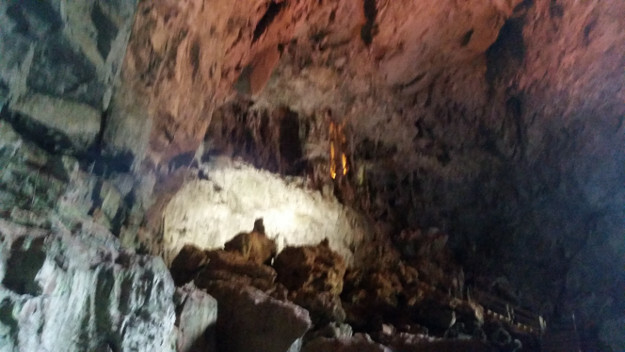 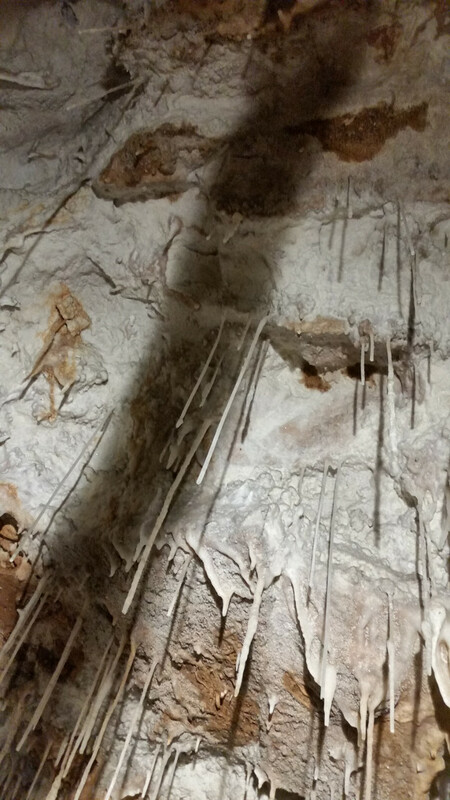 We took a tour through the Chifley cave. 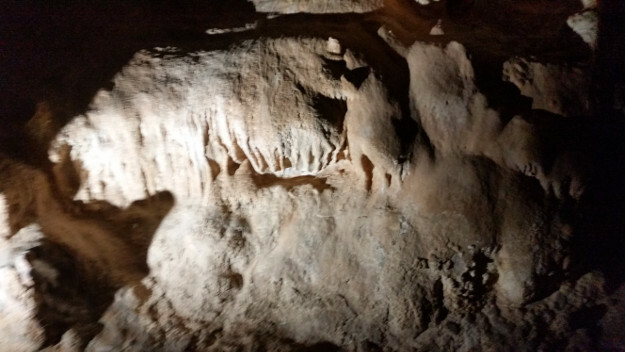 Here are some photos from that tour.